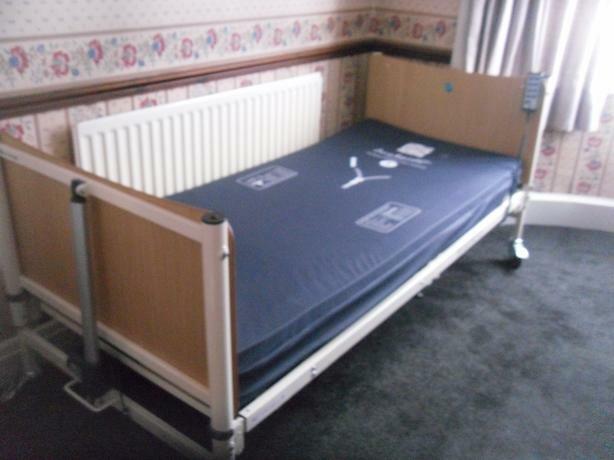 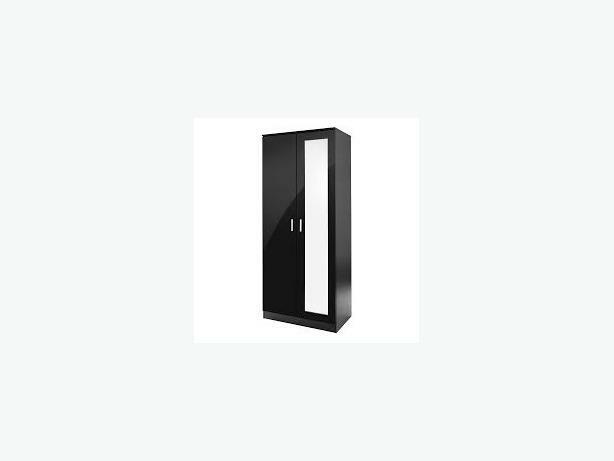 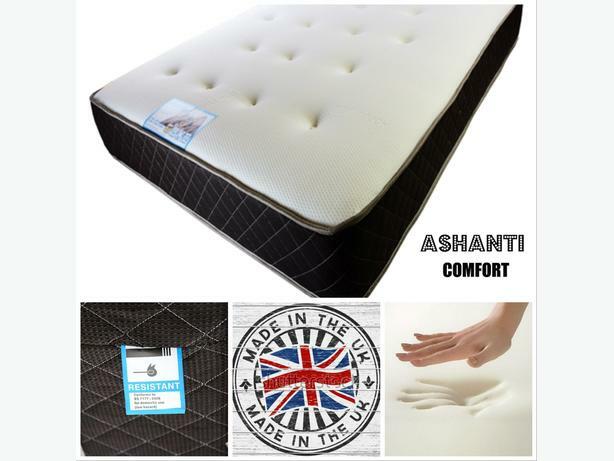 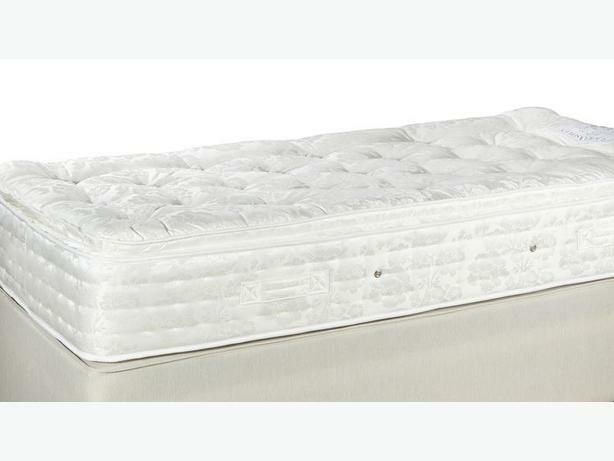 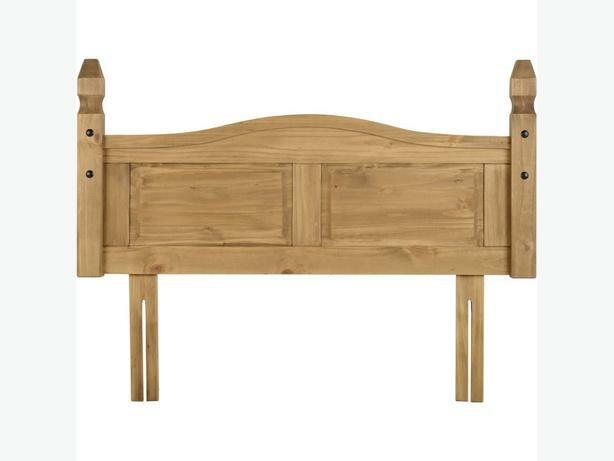 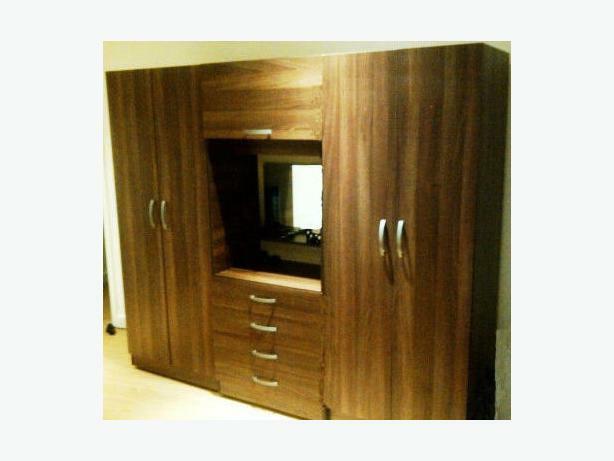 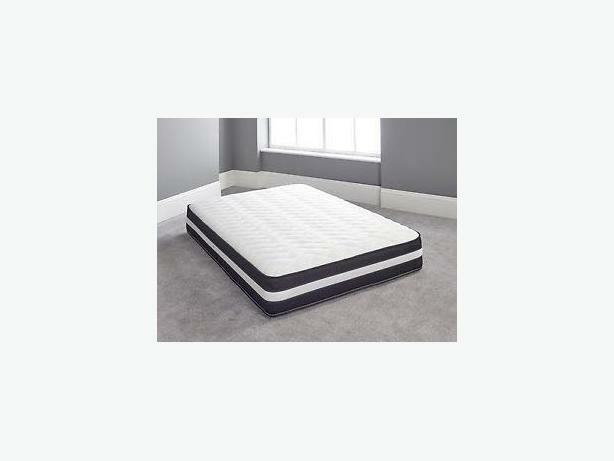 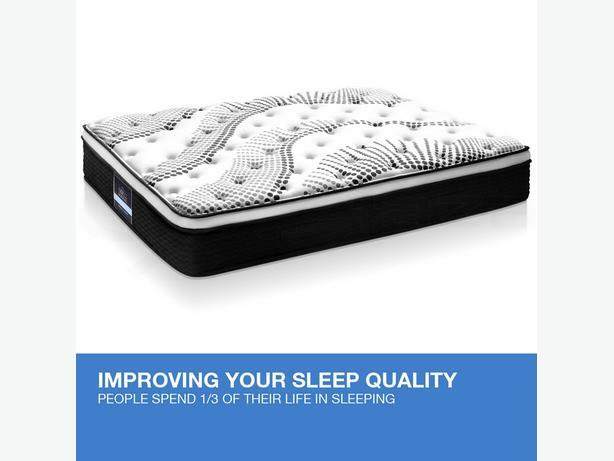 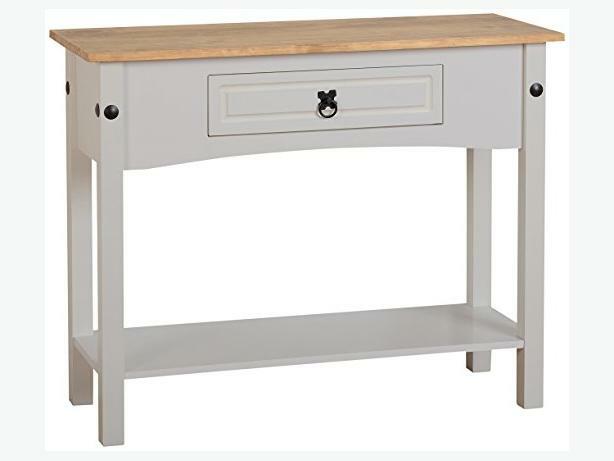 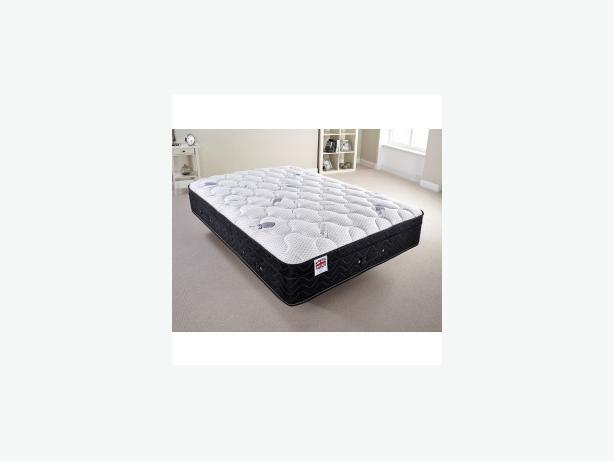 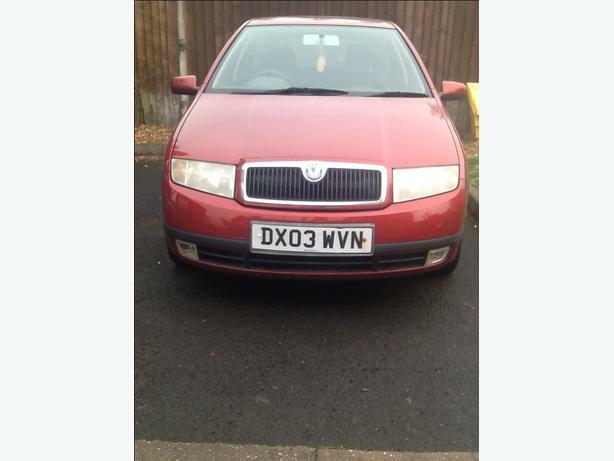 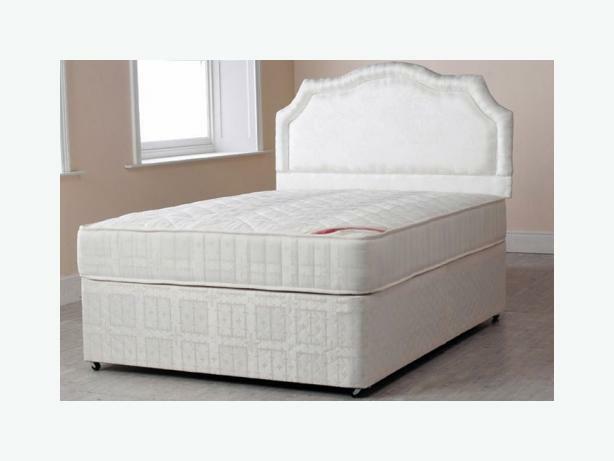 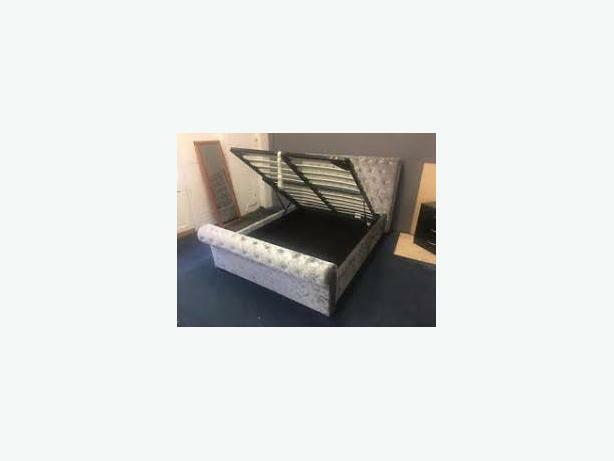 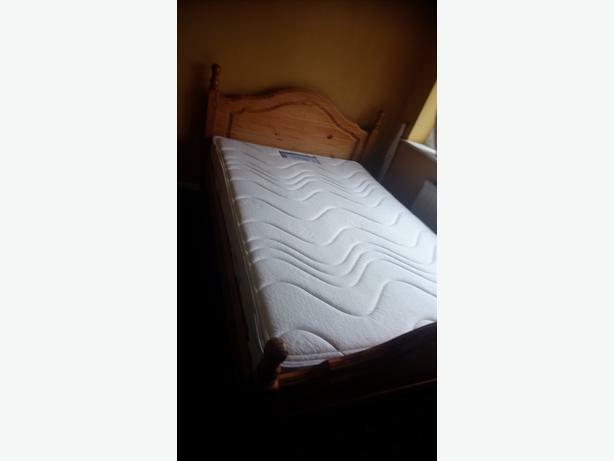 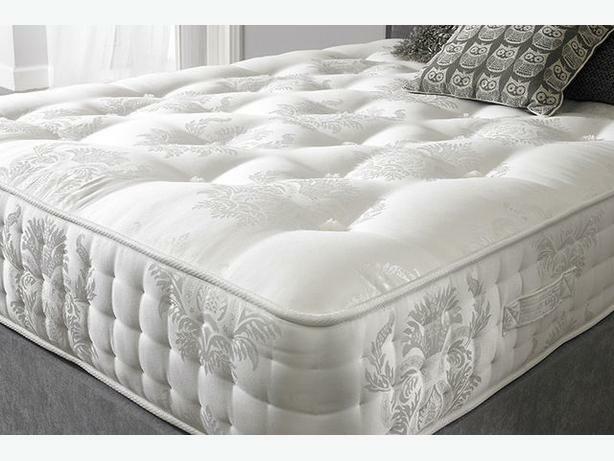 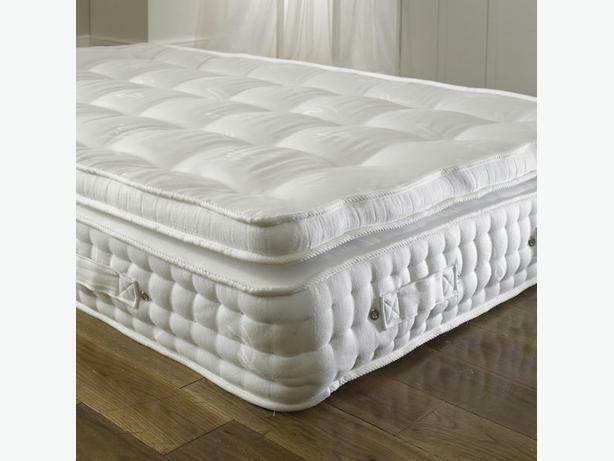 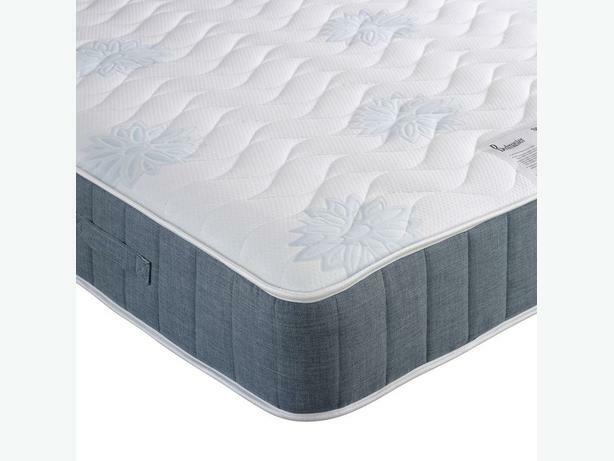 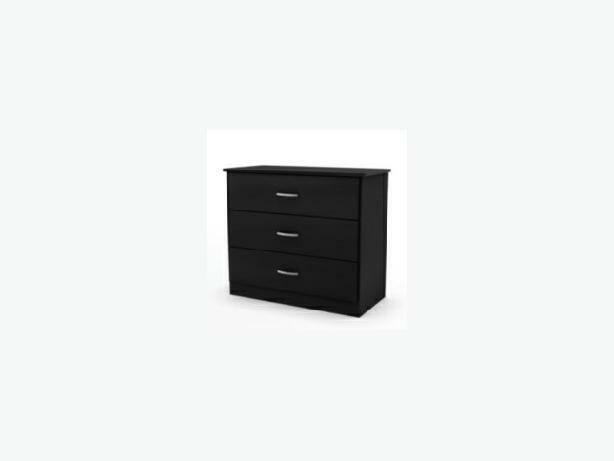 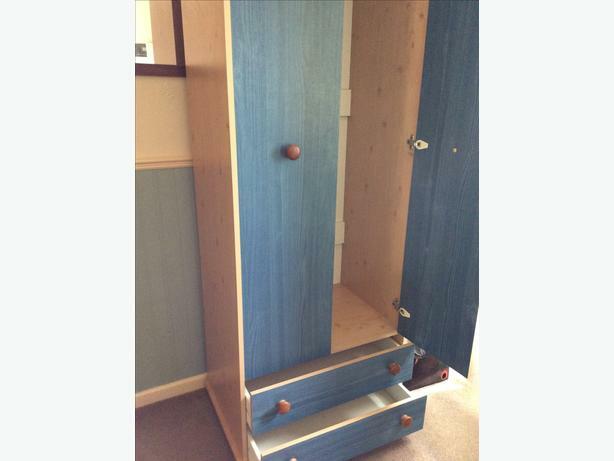 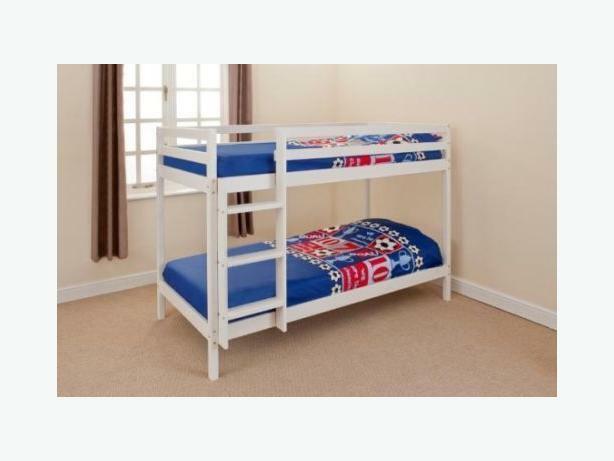 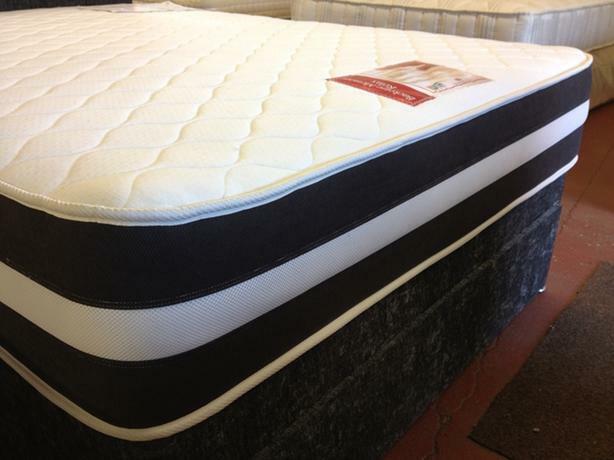 In very good clean condition , included are the slats ,the mattress is optional (£80) for both . 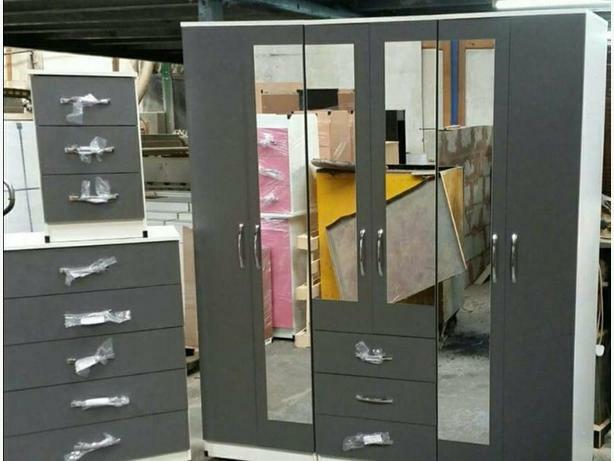 first to see will buy , only 4 screws , so easy assemble .Collection only . 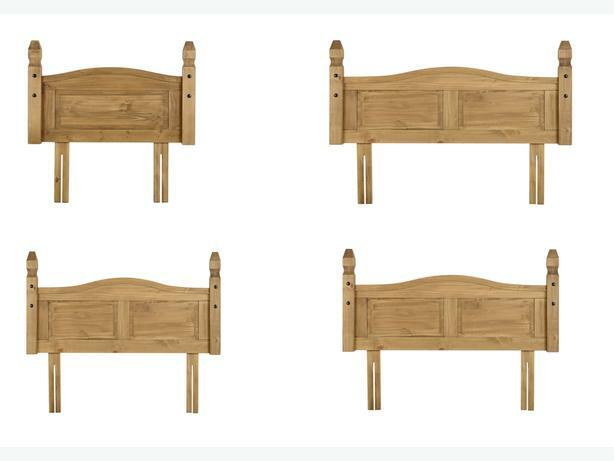 A great bargain . 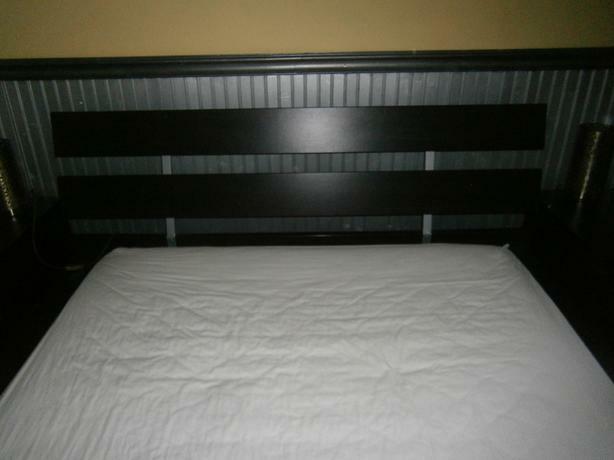 Double bed Benson's for beds all complete.